ATTENTION RENTAL & LANDLORD INVESTORS.......THIS HOME HAS A SECTION 8 / HOUSING AUTHORITY LEASE IN PLACE FOR $1050.00 PER MONTH. SELLER IS ONLY MARKETING TO INVESTORS AT THIS TIME. HOUSE HAS PASSED ALL CONTRACTOR INSPECTIONS AND HOUSING AUTHORITY INSPECTIONS. WOW!...THIS ONE IS LIKE BRAND NEW. 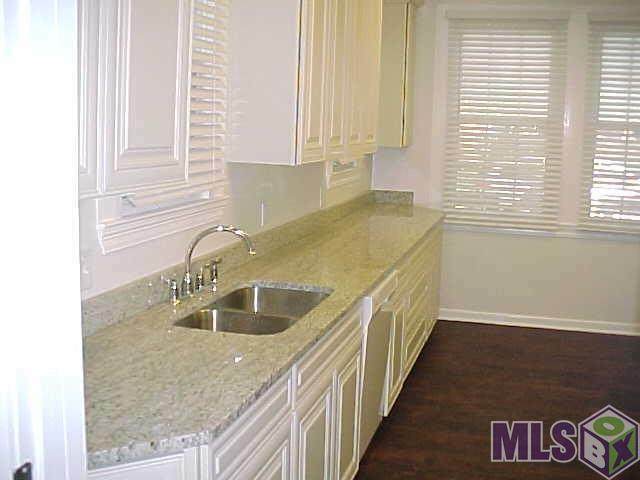 THIS HOME HAS BEEN COMPLETELY RENOVATED & REMODELED TO THE "TEE". FEATURES OF THIS HOME INCLUDE: A LARGE 1/2 ACRE PLUS CORNER LOT WITH LARGE FRONT YARD & BACK YARD, ALL NEW WIRING & PANEL, NEW METAL ROOF, NEW CUSTOM WINDOWS, DOUBLE DRIVEWAY WITH EXTRA SPACE FOR MORE PARKING, NEW WOOD FLOORS, NEW CERAMIC TILE FLOORS, NEW SOLID GRANITE COUNTER TOPS, NEW CUSTOM CABINETS, NEW FIXTURES, FRESH PAINT, NEW DOORS & NEW STORM DOORS, NEW HOT WATER HEATER, NEW PORCH & STEPS, NEW FENCE & GATE, NEW HVAC UNIT IN ATTIC (2017), NEW 2 INCH BLINDS, LARGE WORKSHOP BY CARPORT, LARGE LAUNDRY ROOM, NEW STOVE/OVEN & NEW DISHWASHER, MATURE SHADE TREES & PLENTY OF ROOM TO GROW. THIS HOME IS A PIER AND BEAM HOME WITH THE WORKSHOP BEING ON A SLAB. A FULL ONE HOME WARRANTY INCLUDED WITH SALE. 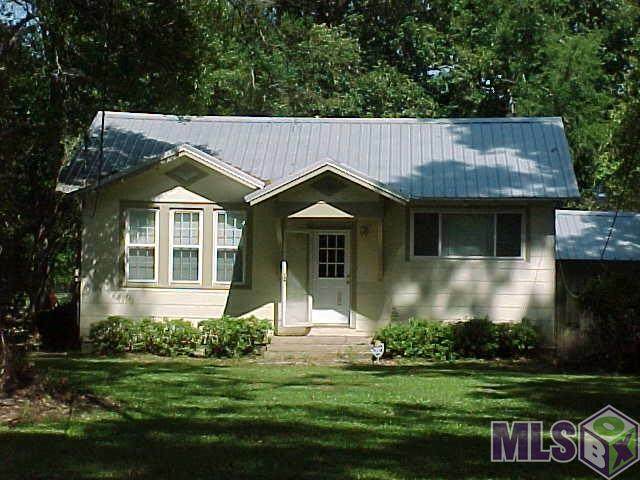 THIS HUGE YARD WILL BE A BIG REASON WHY THIS HOME STAYS RENTED AT ALL TIMES. CALL OUR OFFICE TODAY OR CALL YOUR AGENT TODAY. 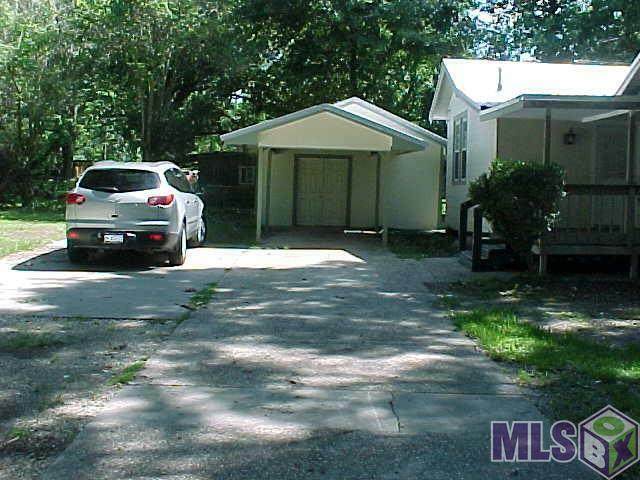 Listing provided courtesy of M. Shawn Oubre, Broker.© 2019 Multiple Listing Service of the Greater Baton Rouge Association of REALTORS®, Inc. All rights reserved. Information Deemed Reliable but Not Guaranteed.